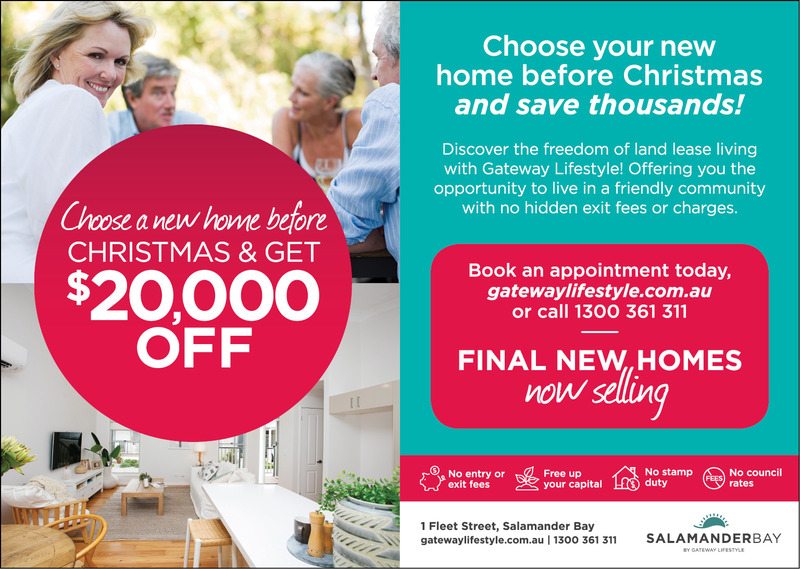 Front L to R: Joel, Cooper, Jackson, Xanthiah, Jasmine. LEGO is not just a toy for young children to play with, the small bricks are also an important educational resource. 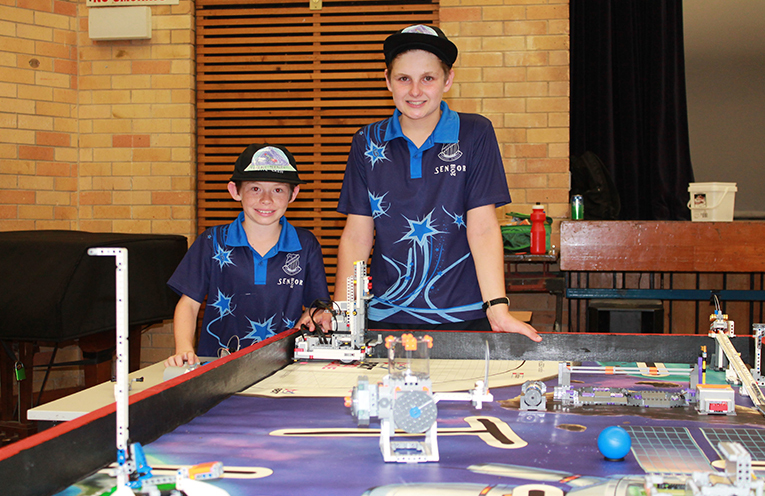 Raymond Terrace Public School students recently competed in the regional finals of FIRST Lego League. 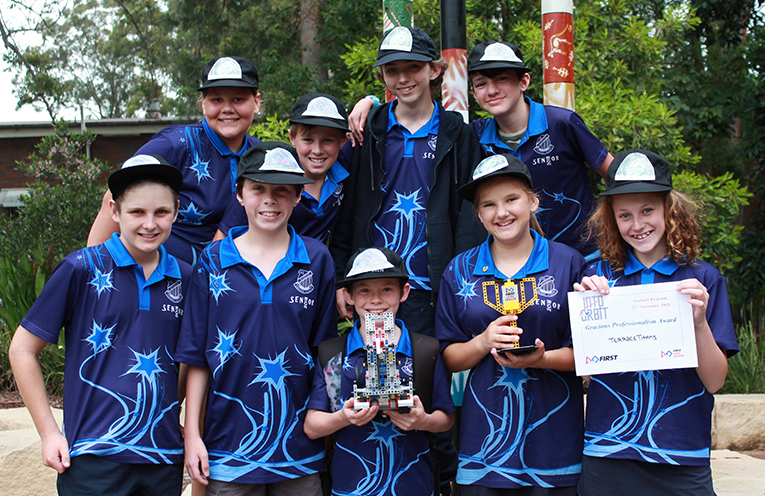 Hosted by Gosford High School on Wednesday 21 November, they competed again other primary and high schools. The students from Raymond Terrace scored 3rd highest on the points board for coding their EV3 robots. The purpose of the competition is to inspire students to keep learning STEM subjects, that is science, technology, engineering, and maths. The focus for this FIRST Lego League Challenge was space and to encourage students to think about an exhibition where they could explore, challenge and innovate. “We have established a wonderful professional partnership with local programmer Mr Will Quayle, who mentors our students, enabling my Year 6 class to operate in a Future Focussed Learning model, with students programming while others research, creating support project tasks for the competition,” said Ms van de Wiigaart. 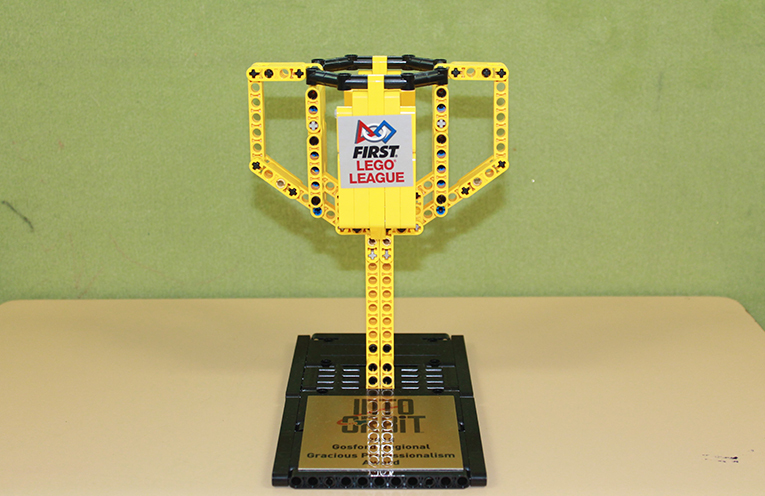 The school received a trophy made from Lego which is the 3rd FIRST Lego League trophy to add to the school’s ever growing trophy cabinet. The school was further recognised for the Gracious Professionalism they displayed during the day’s competition. Joel and Jackson with their teams’ creation.